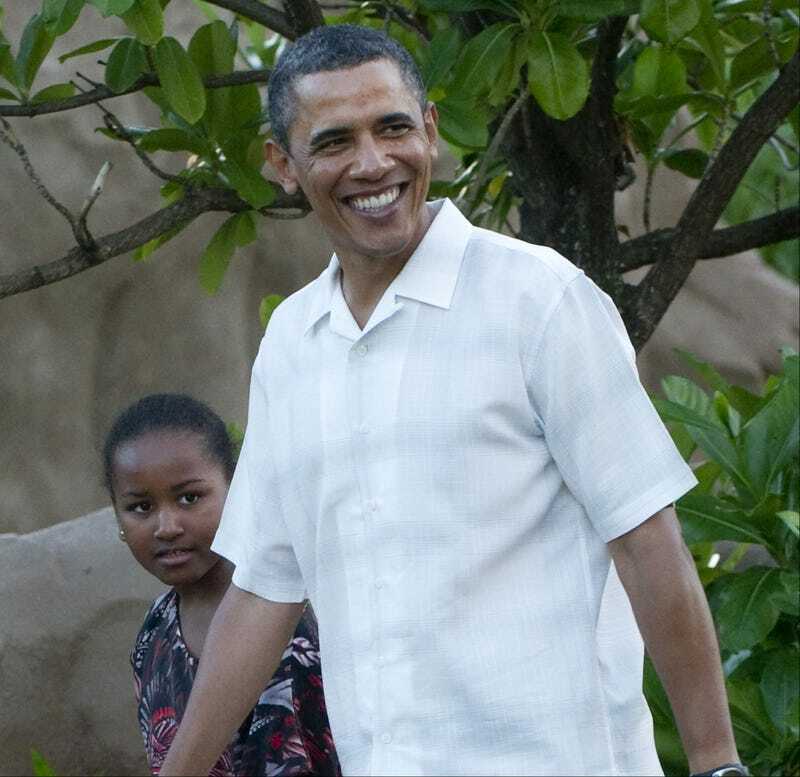 Hawaii to Charge $100 for a Copy of Obama's Birth Certificate? AOL News is reporting that Hawaiian state legislators have found a solution to the requests from so-called Birthers asking to see President Barack Obama's birth certificate. They've proposed a bill that would offer a copy to anyone who asks … in exchange for $100. "If it passes, it will calm the Birthers down," Rep. Rida Cabanilla said. "If the people are so concerned about Barack Obama, and if he was actually born in Hawaii, born in the United States, let them pay a fee of 100 bucks," Rep. John Mizuno told KHON2 News in Hawaii. "We can certainly use the money, and we don't need to hear their complaining anymore." —$200 for footage of Obama at church to prove he's not a Muslim. —$150 for a lecture on how being a Muslim isn't actually bad. —$300 for an "intro to political science" course in which socialism is defined. And, can you really put a price on a reality-based approach to politics? You know what, forget it. We'd love to hand that one out for free. In other news: Unrest in Egypt Tops Obama's Agenda.